While rumors and descriptions for the Birds of Prey DCEU movie make it sound pretty serious, Margot Robbie says that is not the case. While recently appearing on Jimmy Fallon, Margot Robbie confirms the title of the movie and says they went that route to lessen the seriousness of the Birds of Prey title. "That's the title," Robbie said in regards to Birds of Prey: And The Fantabulous Emancipation of One Harley Quinn. "It's not a very serious movie. So we thought the title should reflect that. 'Birds of Prey' makes it sound very serious. And that, that is kind of like Harley adding her 'don't worry I'm in this, too." Margot Robbie also confirmed the movie starts filming early next year. Regarding the descriptions for Birds of Prey, it is rumored to include that Batman has been missing for years, which gives rise to the villain of the movie, the Gotham crime boss Black Mask, and that the Black Mask kidnaps the young Cassandra Cain to mold her into an assassin, with Harley Quinn, Black Canary and Huntress coming together to rescue Cassandra and put a stop to Black Mask. 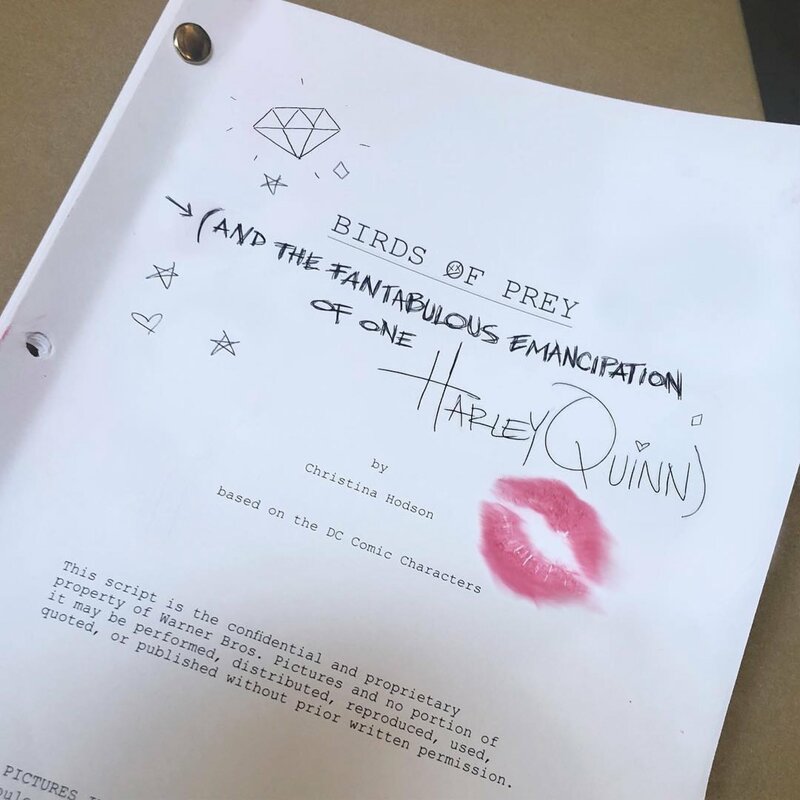 Birds of Prey has a February 7, 2020 release directed by Cathy Yan starring Margot Robbie as Harley Quinn, Jurnee Smollett-Bell as Black Canary, Mary Elizabeth Winstead as Huntress, Rosie Perez as Gotham City detective Renee Montoya, Ella Jay Basco as Cassandra Cain, and Ewan McGregor is playing the villain of the film with Black Mask.